Tonight is our first show in Wichita, Kansas! Show starts at 9 at the Rock Island Live. P.S. 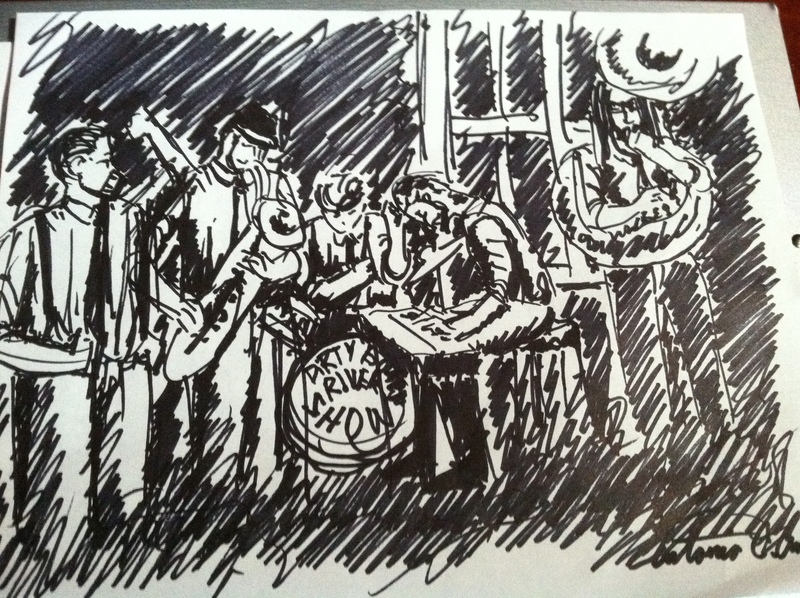 Thanks to our friend in Lafayette, Louisiana for the drawing.